The 10th Floor SPA gives you the opportunity to be pampered. 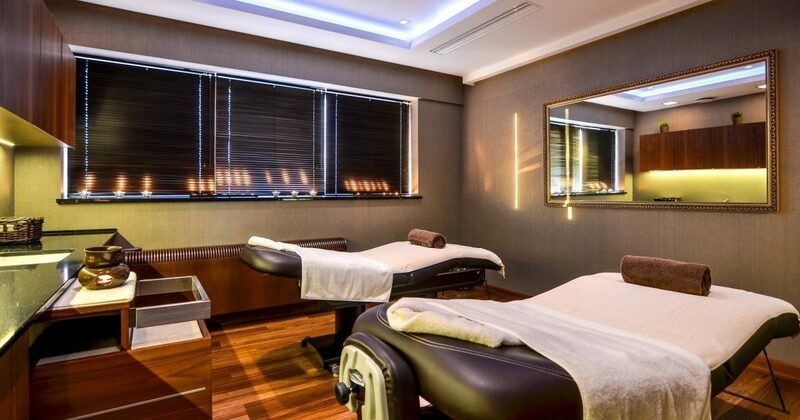 A wide range of massages and beauty treatments will satisfy even the most demanding of guests. Our SPA includes 4 wellness rooms. Enjoy our Health Club zone with a magnificent view of the city for only 25 PLN (on the same day you visit the SPA).